Our olive grove covers two hectares and during the winter we dedicate our time to its maintenance, to the olive harvest and to the production of extra virgin olive oil. 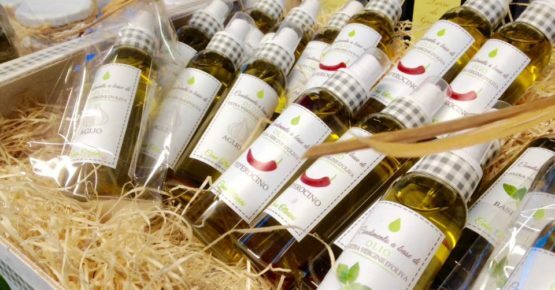 Antonio Olivieri in 2013 became an official taster of O.A.L. 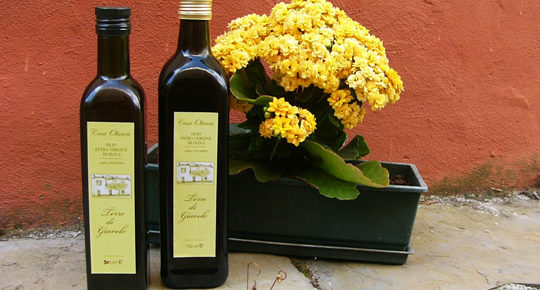 , which if you want will introduce you to the knowledge of the properties of extra virgin olive oil. 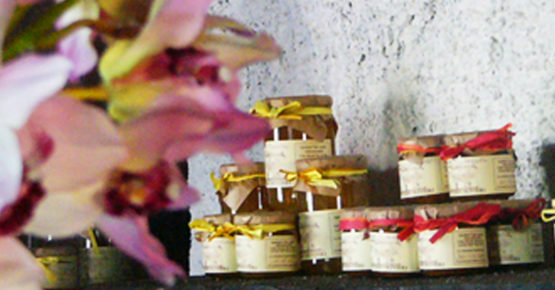 Our satisfaction is also the orchard, cultivated with peaches, apricots, plums, cherries, oranges, tangerines, kumquats, citrons, lemons, grapefruits, raspberries and kiwis. 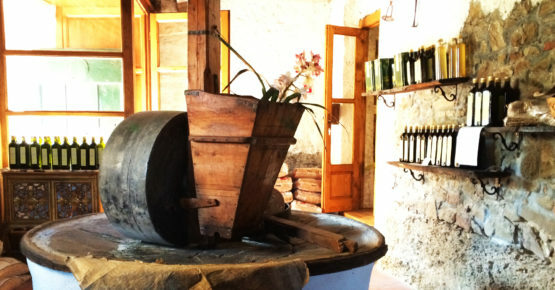 Part of the fruit is destined to the artisanal production of jams, which in addition to being tasted during breakfast on the farm, are sold in our store: the ancient oil mill of 1700.